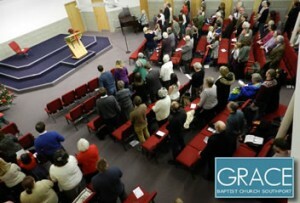 Churches throughout Southport, including Grace, are working together with the Trussell Trust to support people and families in need of help through the supply of food parcels. Churches throughout Southport are working together with the Trussell Trust to support people and families in need of help through the supply of food parcels. 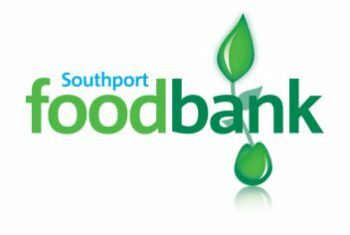 All food is donated by the local community and each weekday, at least one church in Southport runs a Foodbank.